Expanding Minecraft Thermally! A server-friendly and content-rich blend of magic and technology! Thermal Expansion started out as something that played well alongside BuildCraft, but it has grown to become so much more! 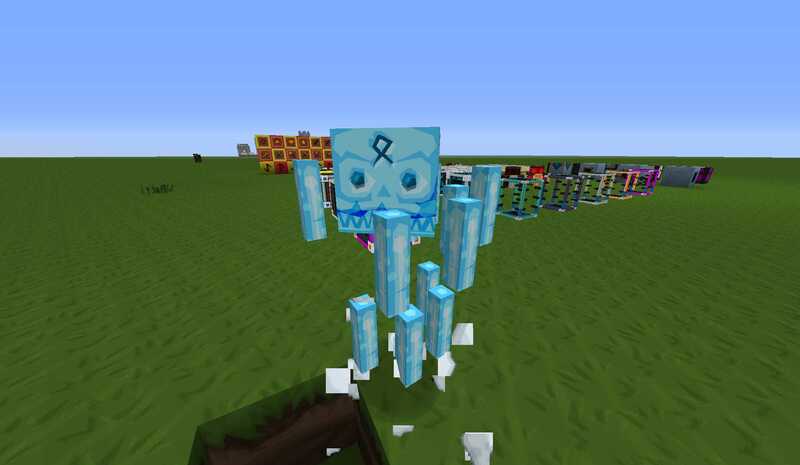 It features a tech tree involving multiple machines, balanced and flexible recipes, and is now one of the foundation mods in modded Minecraft gameplay. 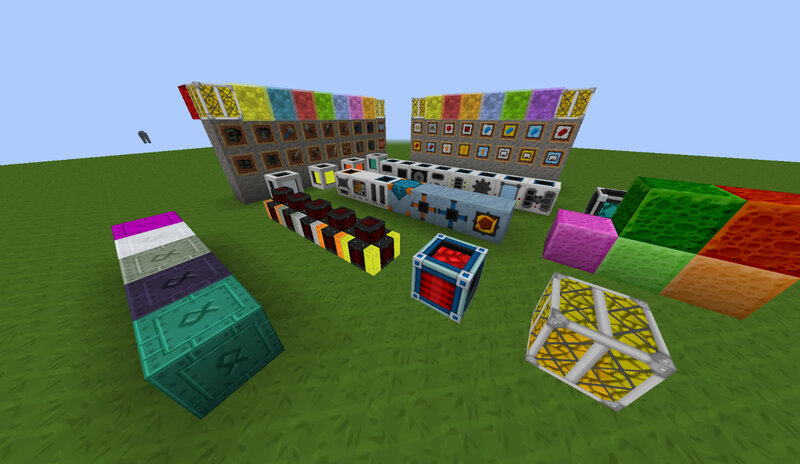 Since its release, the Redstone Flux power network has become supported by the majority of tech and tech-related mods. Note: Make sure you also download the CoFHCore and Thermal Foundation patches. CadenDonuts for the main block background and the engine trunks and Steam. *Fixed: A huge derp with the file structure where some of the downloads had a mix of older and newer textures (some in assets some in 512x/256x/128x/etc. folders). Whoopsies! #Added: Liquids -- glowstone and lamp doesn't really look right, but better than nothing. !Note: No longer compatible with older versions. I think I have found a little bug with the liquid animations. In the .txt files are more animation phases declared than in the .png files exist. That makes a stop 'n' go effect in game. I'm guessing you recolored Sphax's lava, so looking at that, the _still version goes from 0-31 and the _flow version from 0-15.
also: I really like your new bee hives. Ah, thanks. I must have not replaced them with the ones from the texturepack and left the default ones there. Oopsy! The 256x download for v2.4.3.0 for MC1.5.x is corrupt. I only get a 2KB zip that will not open. Have attempted multiple redownloads with the same result. BobertThe3rd wrote: The 256x download for v2.4.3.0 for MC1.5.x is corrupt. I only get a 2KB zip that will not open. Have attempted multiple redownloads with the same result. Is there a 1.6.2 patch? If not is there any plan to update to 1.6.2? Herdo wrote: Is there a 1.6.2 patch? If not is there any plan to update to 1.6.2? First you need to ask yourself is there a 1.6 version of the mod?